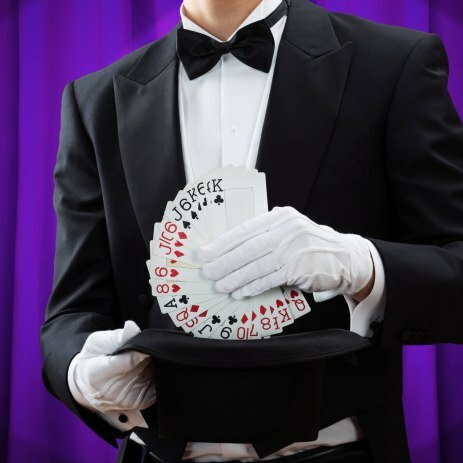 Magical close-up and stage entertainment for your party, wedding and special event by a professional magician. Amazing, mind boggling magic for adults and children. A wide range of " not the usual" balloon models. Glitter tattoos that are loved by boys and girls from 3-90 years old. We are well known for our much-loved magic show. It is always a big hit with the party guests. Our super interactive show offers an excellent family magic show.